Looking to get your loved one that special something for Valentine’s Day? Well, here’s some advice from your friends at Mega Visions – no one likes getting dumb things like flowers or stupid diamonds! Instead, how about you get them some sweet Sonic the Hedgehog gifts? 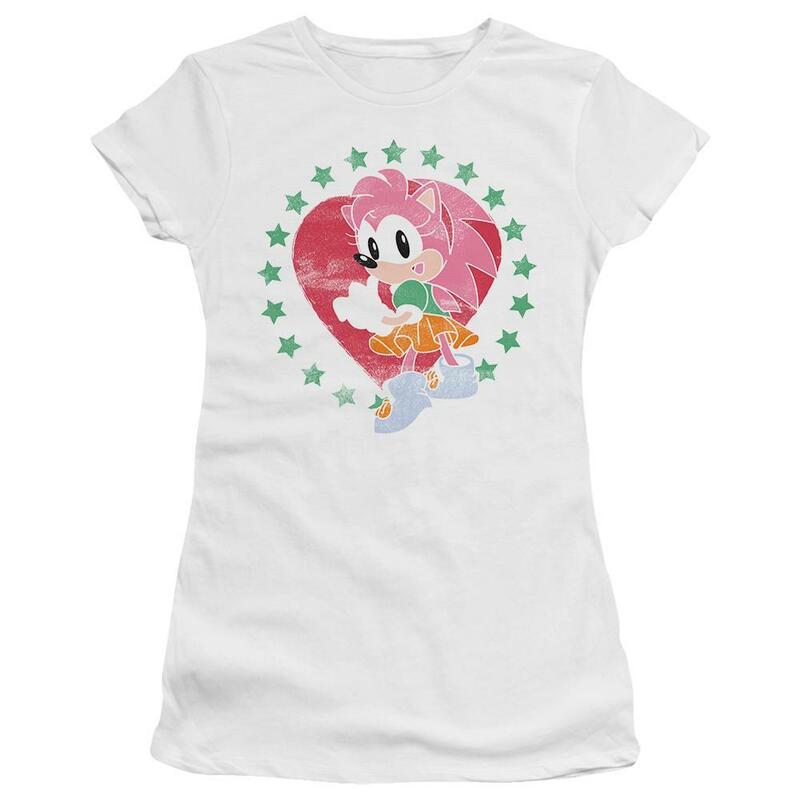 It just so happens that SEGA has launched a new line of products called the Sonic Valentine’s Collection on their SEGA Shop. 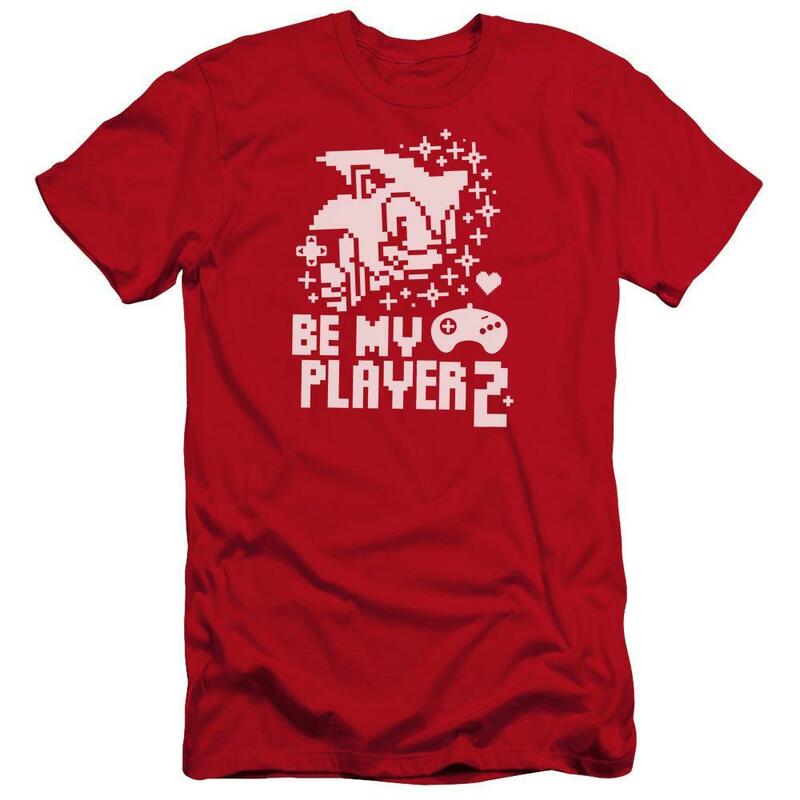 It includes some sweet apparel, like a Sonic “Be my Player 2” T-shirt and an Amy 25th anniversary heart T-shirt. 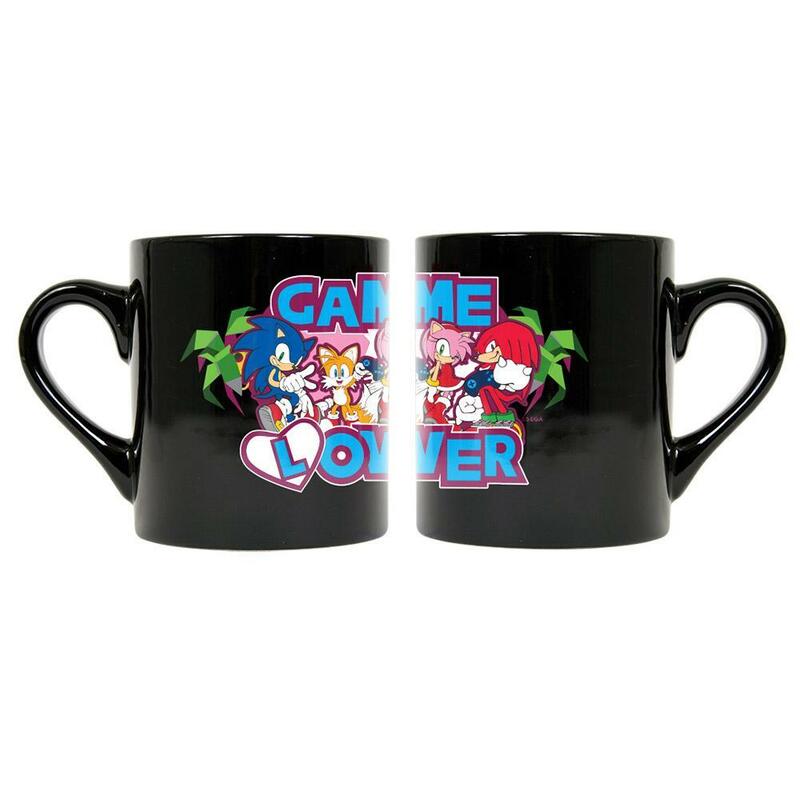 But my personal favorite has to be the “Game Lover” Sonic coffee mug. Be sure to check it out and see if you can find your Valentine a gift!